Reviewing planned activities is as significant as the activities themselves. 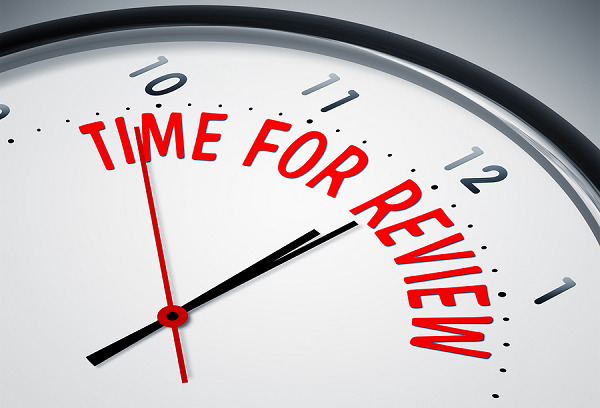 Reviewing exposes faults, and gives a chance to outline corrective steps and improve work conditions. Talent Review is an important aspect where the management or the leaders analyze different aspects of talent management system. It discusses talent management strategies and reviews its feedback. Reviews recognize highly talented and potential employees in the organization. What is Talent Management Review? Talent Review is also called talent evaluation and communication process. It is a process to evaluate activities undertaken to manage talent in an organization. Talent management review needs to be participatory in nature. 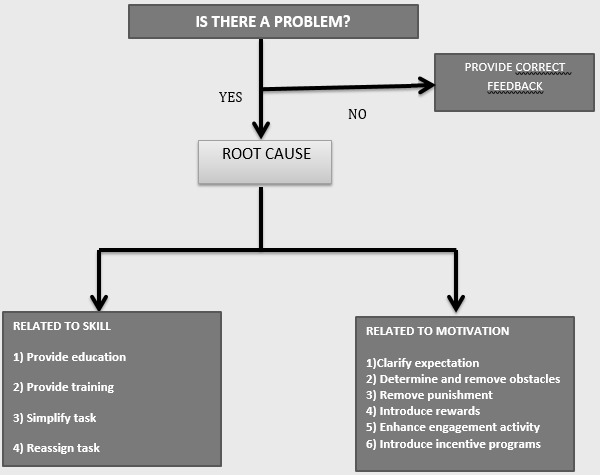 Talent Flowchart states that, if there is a problem in the organization, the management first checks the root causes of the problem. The problem might be related to the skills of the employees or it could be related to motivational level. Once the root cause is known, management develops a related strategy to overcome such problems. If there is no problem, the management provides correct and satisfactory feedback to the employees. Recognize and manage talent performance. Promote career planning and benefits. Feedback on management style and leadership. Reflection on areas of weakness and strength. Focus on developing individual performance. Better understanding of goals and requirement. Identify action plan for future development. Talent management teams observe the following competencies while undertaking managerial talent and reward score when the requirements are met. Communication − The review team analyzes communication skills among the performers. It also reviews the channels of communication in the organization. Leadership − The team identifies leadership qualities and takes a note of effective and emerging leaders in the organization. Resource Management − The team evaluates the resource management styles of the employees. Teamwork − The team underscores team performance of individual employees.